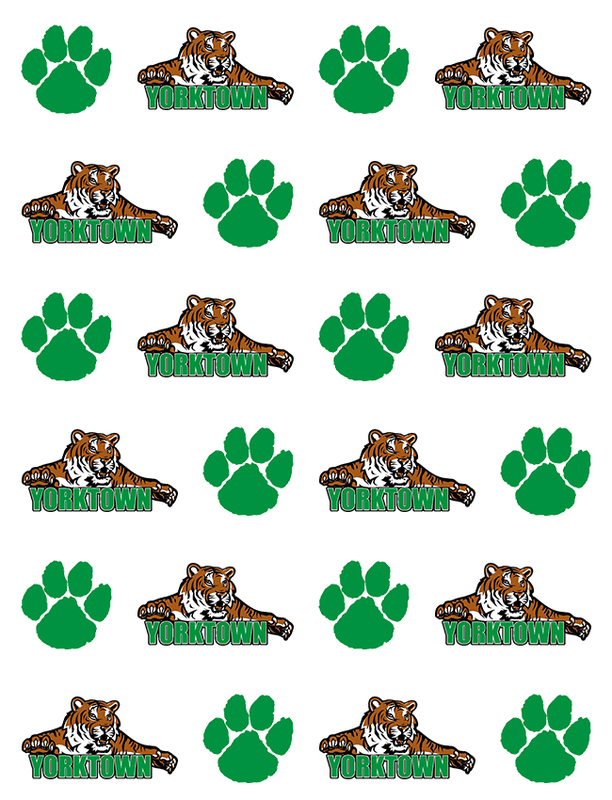 Yorktown lady swimmers had spectacular swims on Saturday at sectional finals. The tigers finished 4th overall, and have 4 swimmers advancing to the State Finals this Friday, February 10th at the IUPUI Natatorium beginning at 6:00 pm. Morgan Hicks advanced in the 100 fly and 100 breaststroke. Emily Weiss advanced in the 200 IM and 100 breaststroke. In the 200 IM Emily set a new school record with a time of 2:03.82 and in the breaststroke she swam a 1:00.60 which was a school, sectional and Fishers pool record. These girls along with Elle Nowakowski will also compete in the 200 Medley relay and 200 Free relay this Friday.